The best way to care about your lawn is by taking the time to understand what it needs. 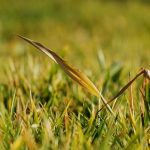 If you are currently applying pesticides to control things and want to go greener, here are some tips that will help you reduce your lawn needs for this product. Anticipation is key in lawn care. That means that prevention is the best way to maintain your lawn at its best. Each grass species has its specific requirements. 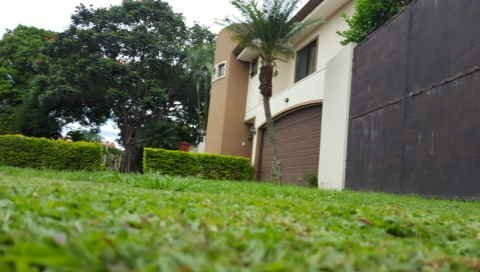 You should use correct aerating, fertilizing, mowing, overseeding, topdressing, and watering practices, for each type of grass. 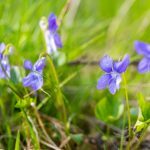 However, the two main actions that will keep your lawn free of invaders and diseases include pulling weeds out by hand as soon as they appear. Also, you can introduce ladybugs and parasitic wasps that will help you keep insects controlled. Inspecting your lawn regularly will allow you to spot pests and other problems before they become a severe problem. Once you identify the problem contact a lawn specialist to help you determine which corrective action is best for your needs. Pests are not the only culprits of plant damage. 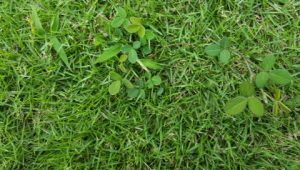 Other things that can injure your lawn include deficient growing conditions, ineffective maintenance, dog urine, or road salt. 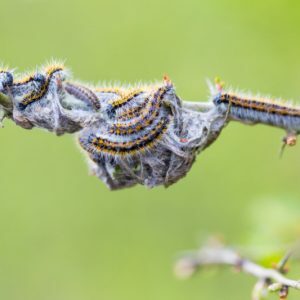 Acquiring a good knowledge about the pests’ natural history, how and when they reproduce, and all the details about their eating habits will help you decide when to apply corrective actions, and how to prevent more problems from developing later. 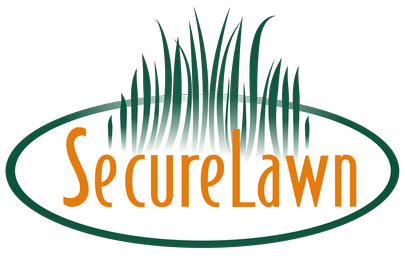 If you want to maintain a healthy lawn throughout the year hassle-free, you can turn your head to Secure Lawn. 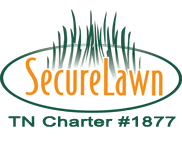 We can help you to keep your lawn in healthy conditions and control pests. Visit our website to find out about the programs and prices we offer.